While the quality and features of toilets have evolved over the years, they are not without problems. 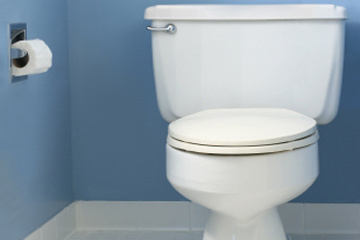 Some common toilet repairs include fixing toilet leaks and clogged toilets. Flush toilets are particularly susceptible to blockages. The pressure and sewage are not meant to withstand more than small amounts of waste and some toilet paper. Perhaps the most common blockage that occurs happens from using too much toilet paper. Also, as with any apparatus that is constantly in contact with water, parts are destined to erode or rust or dissolve over time. It is important to always maintain a toilet and its parts to prevent major problems from happening. 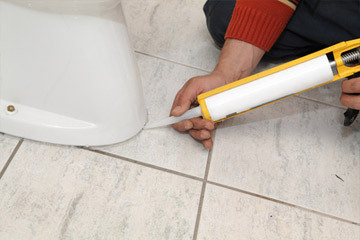 It is always advisable to seek the help of a trained plumber to fix your toilets. What may look like a simple clogged toilet, it could in fact be a much more complicated problem. If certain parts of the toilet are broken, you could find yourself with a leak that could damage your home and property. 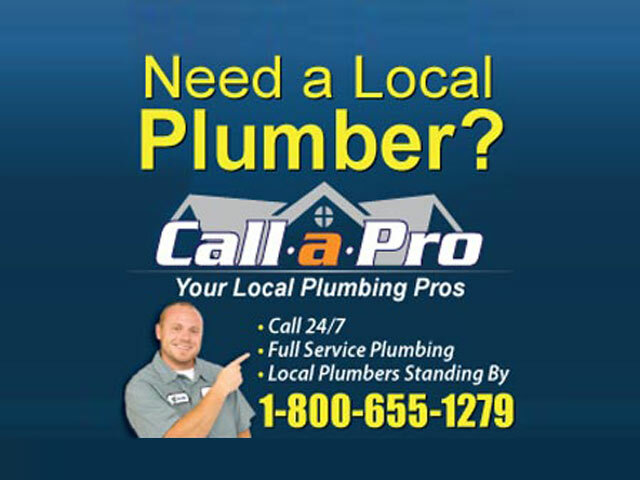 A trained plumber will be able to recognize problems even before they occur and can repair or replace the necessary components.